Poems on several occasions. 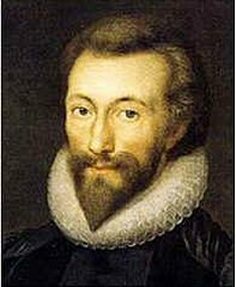 Written by the Reverend John Donne, D. D. Late Dean of St. Paul's. With elegies on the author's death. To this edition is added, some account of the life of the author. (earlier editions: 1633, 1635, 1639, 1649, 1669) 1719, London: printed for J. Tonson, and sold by W. Taylor at the Ship in Pater-noster-Row.